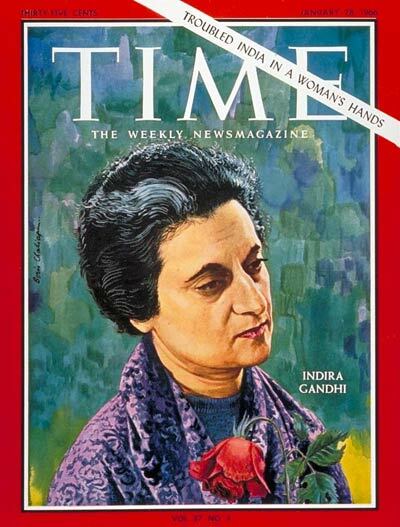 Indira Gandhi, only daughter of India’s first prime minister Jawaharlal Nehru, is to become the country’s next leader. 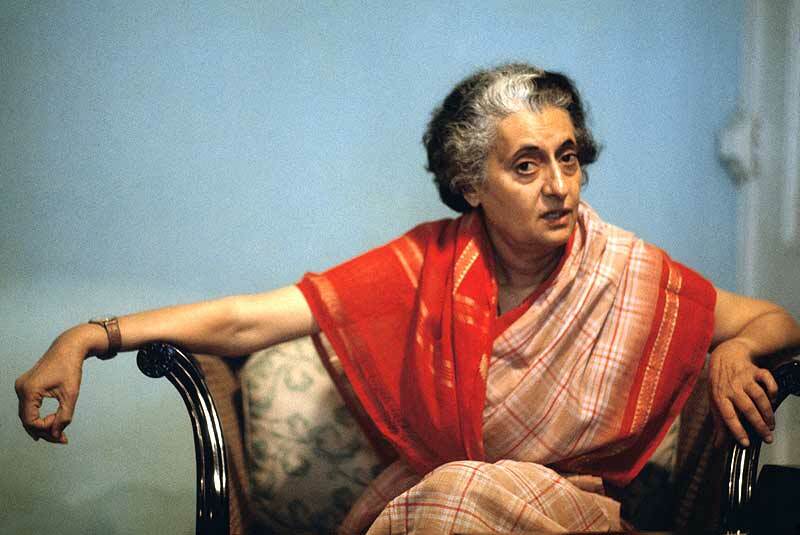 She was chosen at the end of a bitter leadership battle with former finance minister Morarji Desai. Crowds had gathered outside Parliament House while the election was held, and cheered Mrs Gandhi wildly as she went to the President’s House to report. 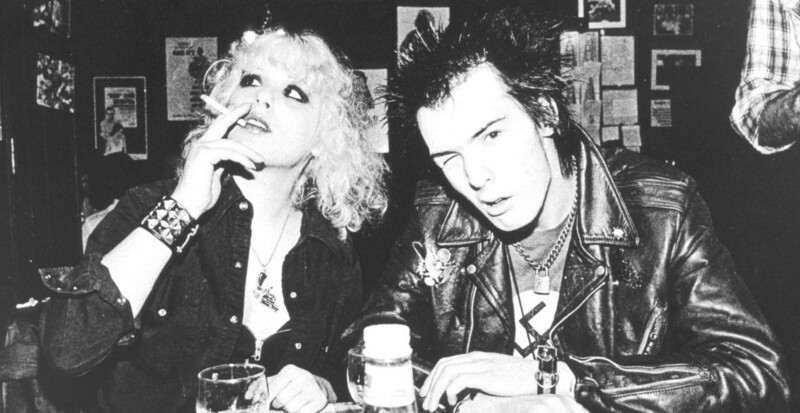 She will not become prime minister until she submits her cabinet to the president. Mrs Gandhi did not confirm she would be a candidate until four days ago, when chief ministers from 11 of India’s 16 states let it be known they would support her to take over. 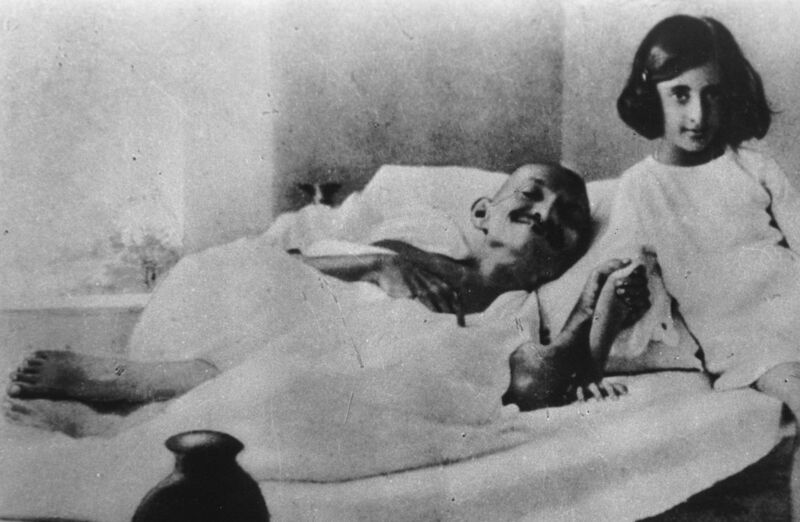 Young Indira with her father’s mentor Mahatma Gandhi during his fast in 1924. Another leading candidate, Gulzarilal Nanda, withdrew once it was clear Mrs Gandhi would be running. He has been acting as prime minister since the unexpected death of Mr Nehru’s successor, Lal Bahadur Shastri, earlier this month. Mr Desai was under extreme pressure to pull out as well and avoid a potentially damaging leadership contest, but he insisted on going to a vote. It was predicted he would get less than 100 of the 526 votes from Congress MPs, but he surprised many by winning 169 votes to Mrs Gandhi’s 355. 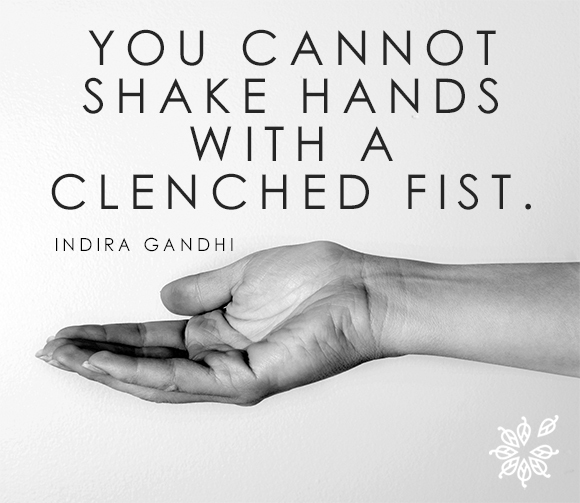 Afterwards, Mr Desai pledged to cooperate fully with Mrs Gandhi. It is the second time running he has been defeated in a leadership contest: the first time, against Mr Shastri, he withdrew his candidacy without a vote. Mrs Gandhi, 48, was educated at West Bengal and Oxford and has two sons, Rajiv and Sanjay, who are both studying in England. 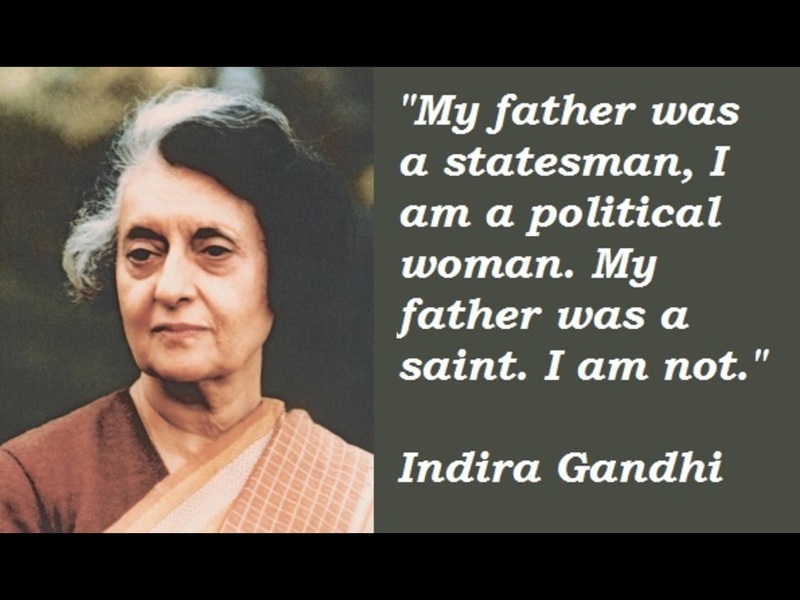 She gets her name not from Mahatma Gandhi, the legendary independence campaigner and founder of the Congress Party, but from her husband Feroze Gandhi, a lawyer who died in 1960. 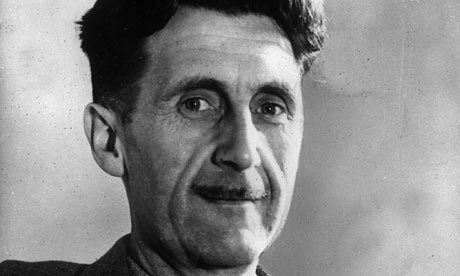 The couple spent 13 months in prison for subversion after fighting against British rule in India during the 1940s. She has played a key part in the Congress Party since 1955, and served as information minister in Mr Shastri’s government. 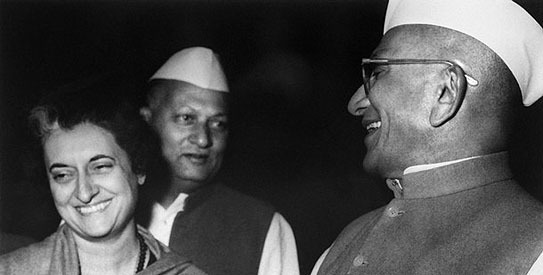 Morarji Desai went on to form a right-wing faction opposed to Mrs Gandhi within the Congress Party. 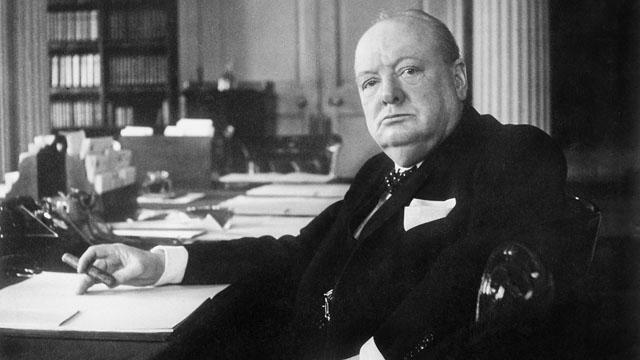 Nevertheless, she won general election victories in 1967 and 1971. 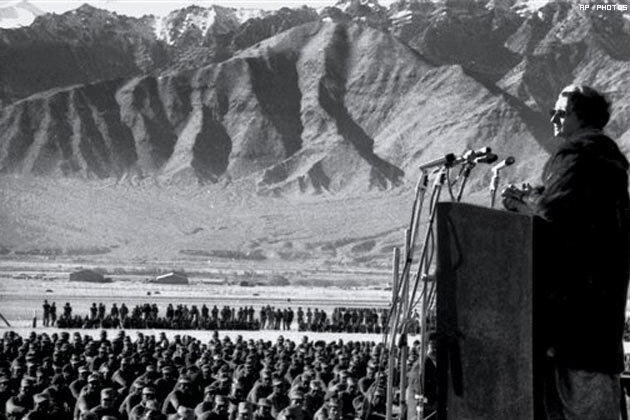 One of the rare pictures of former Prime Minister late Indira Gandhi addressing jawans in Leh in 1971. She presided over the 1971 conflict with Pakistan which created Bangladesh, and then in 1975 she was convicted of corruption and banned from holding office for six years. She responded by refusing to resign and declared a highly controversial national state of emergency which lasted for nearly two years. She subsequently lost the 1977 general election to Morarji Desai, who headed Janata, part of an alliance of opposition parties. 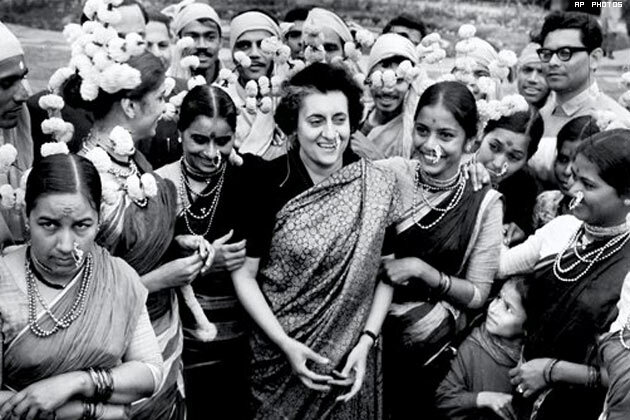 Indira Gandhi with folk dancers during Republic Day celebrations in 1968. 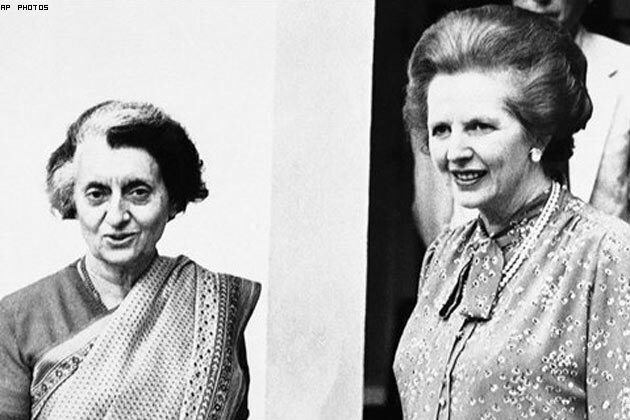 His coalition broke apart in 1979, however, and Mrs Gandhi returned to power. 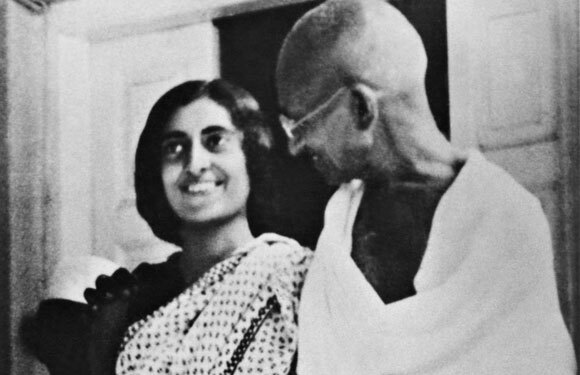 Indira Gandhi with Mahatma Gandhi in Bombay, 1938. In 1984 she ordered the storming of the Golden Temple in Amritsar to flush out Sikh militants pursuing self-rule for Punjab. Two months later, she was assassinated by her own Sikh bodyguards. 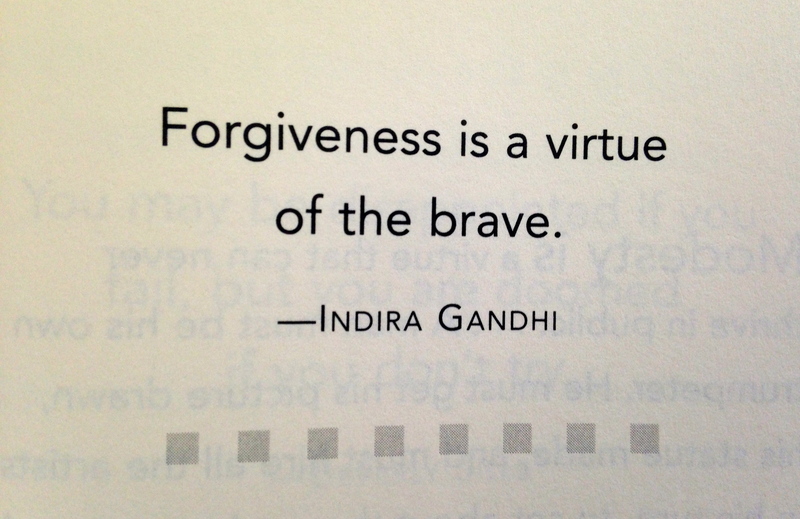 About 1000 people, mostly Sikhs, died in the four days of rioting which followed her murder. 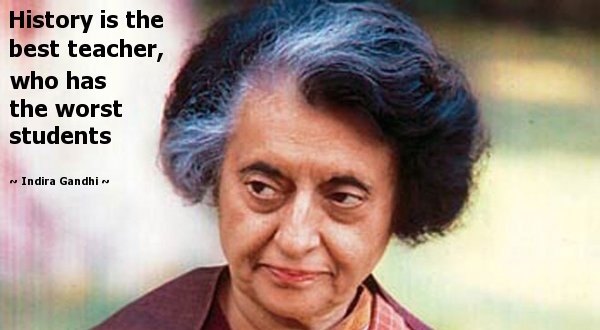 Her eldest son, Rajiv, succeeded her as prime minister. 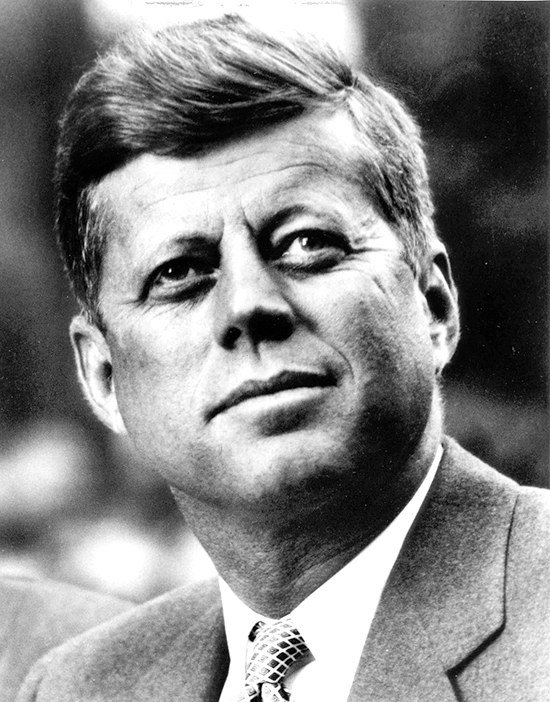 He too was assassinated in 1991.